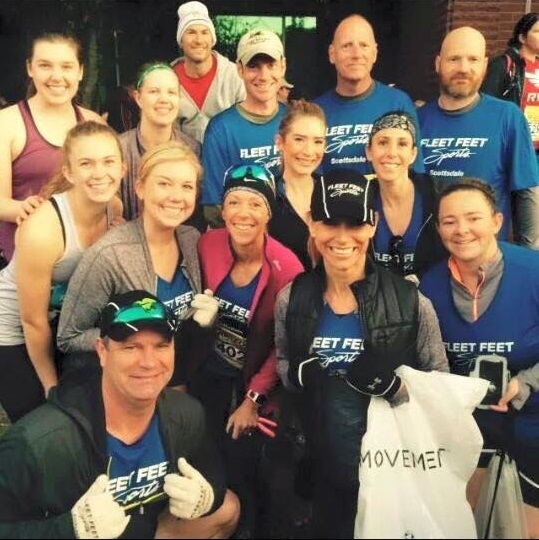 Join the thousands of people who challenge themselves every year to run farther and/or faster. This terrific 26.2 mile distance is challenging, inspiring and yet still achievable with the right amount of training. Our programs target runners, run/walkers and walkers. We have an exceptional coaching staff to lead you in your training. Pace groups, speedwork, and specific training plans will enable anyone who has previously run a half marathon to complete a full marathon or improve over previous performances. When: Beginning September 22nd. Tuesday/Thursday - 7pm, Saturday - 6am. ﻿Note:﻿ Beginning Oct. 1st all evening runs will begin a 6pm and morning runs will begin at 7am.